​please indicate this with your gift in the DESIGNATION SECTION of our donation form. 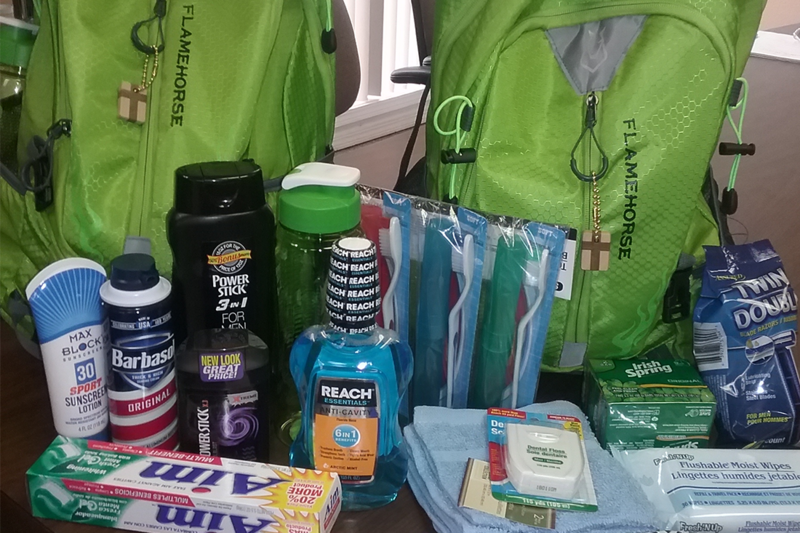 We fill each backpack with a Bible, a journal, hygiene items, first aid items, clothing, phone numbers to call for information and help, a water bottle, and a bus pass. Click here for list of needed contents. 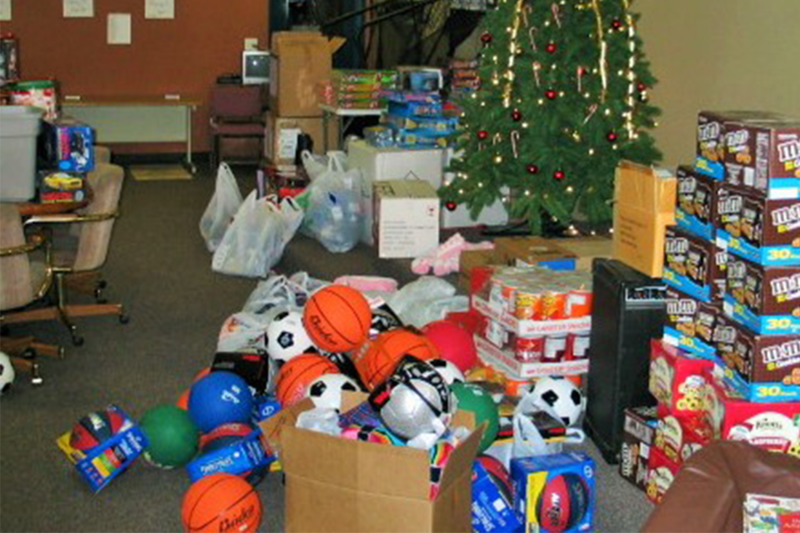 We provide Bibles, games, clothing, sports items, water bottles, art items, puzzles, food, travel items, and entertainment each December for 270 youth in 5 facilities. 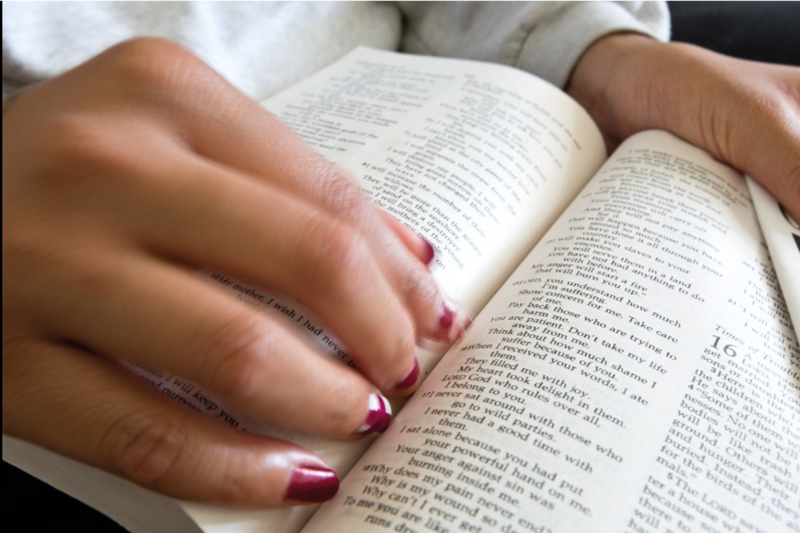 We provide hundreds of Bibles each year to youth who are inside and outside of facilities - there are 1,000+ youth in Southern Colorado who enter into a facility.